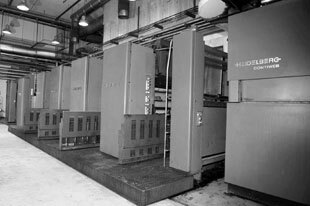 Pressroom Technologies Ltd specialize in the supply of new and used pressroom machinery; including newspaper and commercial-heatset web-offset presses, sheet-fed presses, mailroom /postpress systems, pre-press and peripheral controls. We provide our clients with a variety of service solutions, from simple ex-site acquisitions to ‘turnkey’ installations. 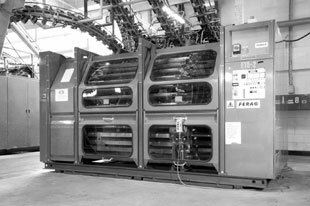 industry advice into the prospective purchase or sale of used equipment, or the purchase of retrofit systems such as colour register controls. 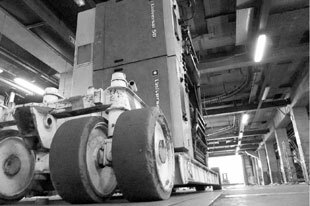 Whatever your requirements in the printing and publishing industry, Pressroom Technologies are available to assist you every step of the way.